In the rolling hills of Harrison County, West Virginia, the waters of Lost Creek meander slowly through open grassy meadows, past round bales of fresh-cut hay and a small herd of rust-colored Hereford cattle. Plots of storied Appalachian heirlooms--Bloody Butcher corn, Logan Giant Pole Beans, Homer Fike's Yellow Oxheart Tomatoes--are perched in gardens overlooking the valley below. In front of a white 1880s-era farmhouse, an open fire crackles under a skillet of garden-fresh greens, while quartered portions of rabbit fry to a golden brown, and venison loins sizzle to a perfect char. On a dark walnut table, warm slices of salt rising bread are arranged with jars of wild apple butter, chow chow, pickled beets, and sorghum syrup. It's suppertime at Lost Creek Farm. 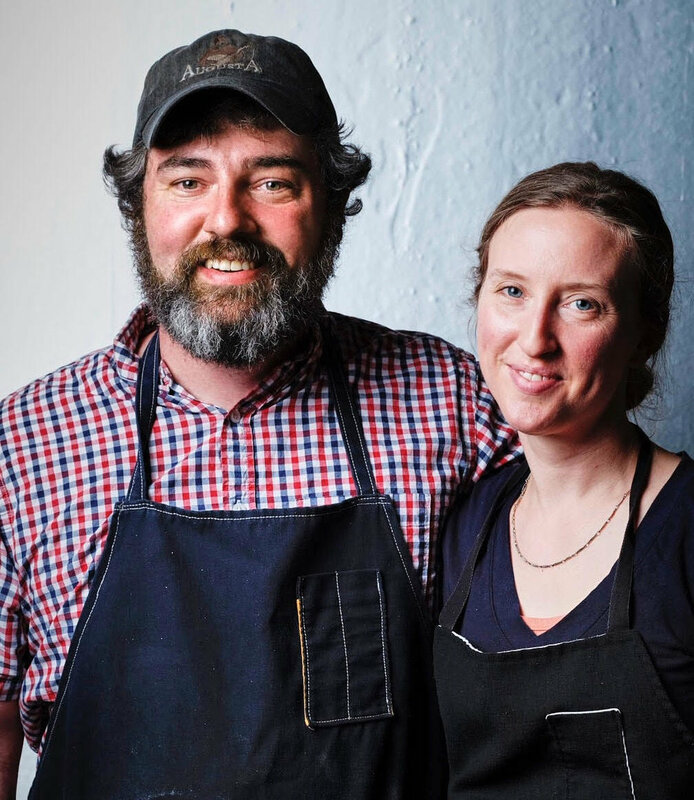 From this historic property, native West Virginians Mike Costello and Amy Dawson double as chefs and farmers, producing the elements of a region's story that deserves to be told at the dinner table. 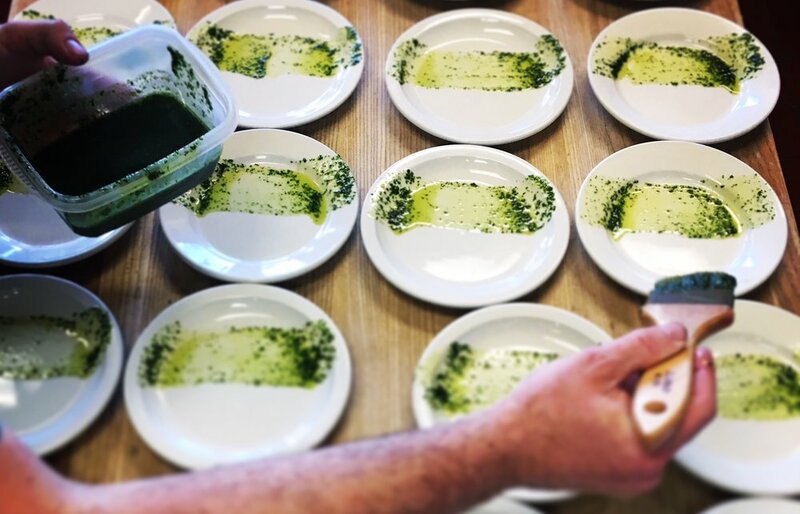 Their cooking, inspired by the depth and complexity of Appalachia's rich cultural heritage, has taken the Lost Creek Farm kitchen across the Eastern United States. Lost Creek Farm has been featured in local, regional and national print publications, and will be highlighted on Anthony Bourdain: Parts Unknown in spring of 2018.